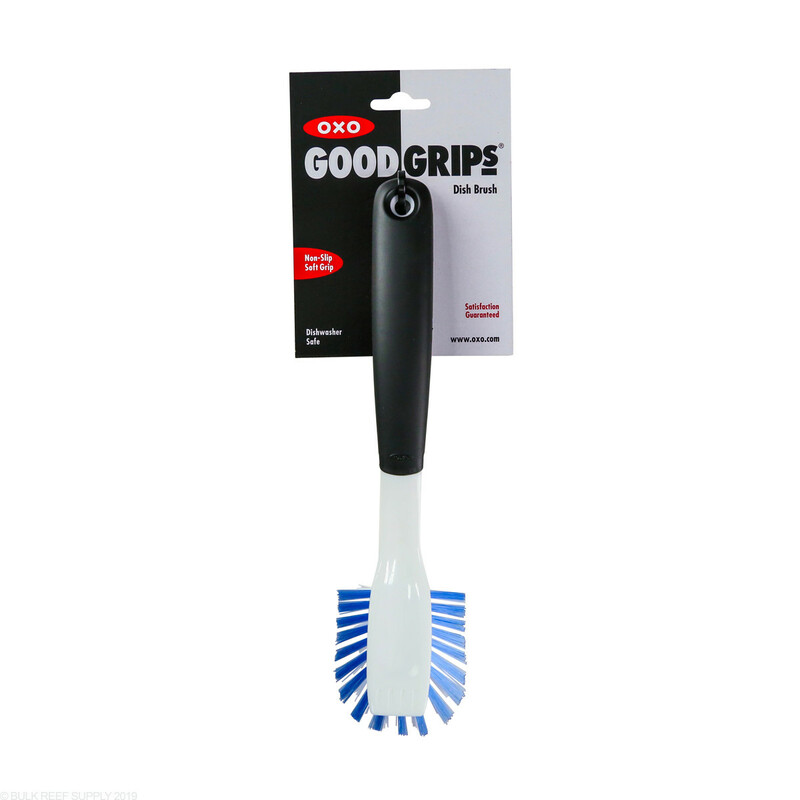 Add this maintenance brush from OXO Good Grips to your arsenal of cleaning tools. I got this brush to clean my skimmer and it works well. 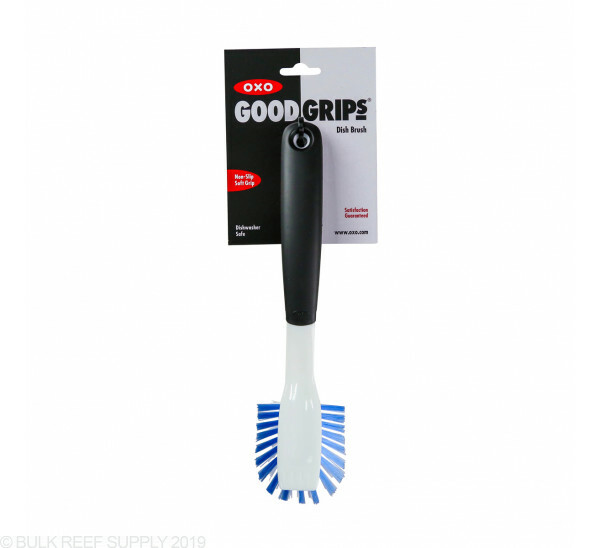 I gave it 4 stars instead of 5 because the bristles are a little too stiff and sling the gunk around. It still cleans better than any other.